Art competitions have brought value and new opportunities to artists since the first one in recorded history, which took place in Ancient Greece some 2,500 years ago. To bring opportunities to today’s artists, Agora Gallery hosts three annual juried art competitions. Artists can enter more than one competition. Whether you’ve been an artist for 2 years or 20, preparing an entry is an opportunity to take a step back and look at your body of work and ask yourself the question - What pieces will make the best presentation? You’ll receive exposure to a sophisticated, appreciative New York audience, and to an ever larger global audience through print and online media. If you are selected, you will recoup the entry fee, along your shipping costs many times over through the public relations you will receive. 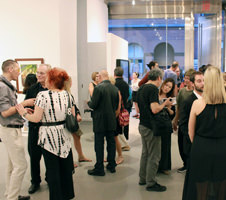 Being exhibited alongside other talented artists is an honor and provides inspiration. Showing your art to gallerists, curators, and editors can be the start of something big. Russell Mehlman earned a Certificate of Excellence in the 2013 Chelsea International Fine Art Competition; he won Best in Show Gold at the Brooklyn Waterfront Artists Coalition in 2015 and 2016. Evelyn Wang was in the 2009 exhibit; she’s recently held solo exhibitions in London, Los Angeles, New York, Rotterdam, and Shanghai. 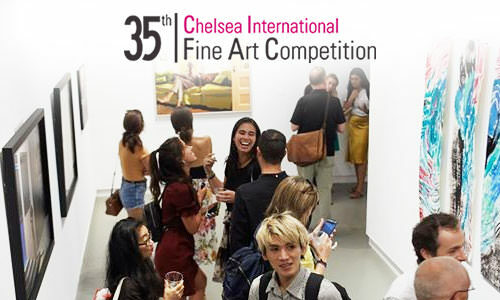 The Chelsea International Fine Art Competition offers selected artists an opening reception with the New York art community, a jury of internationally influential voices, prize levels that include cash awards totaling $70,000, and international exposure comprising ARTisSpectrum Magazine, ARTmine.com and a color exhibit catalog. 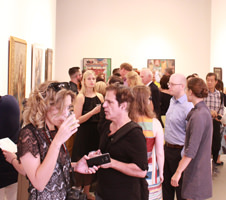 The competition gives you the chance to connect with art lovers and buyers from around the globe. 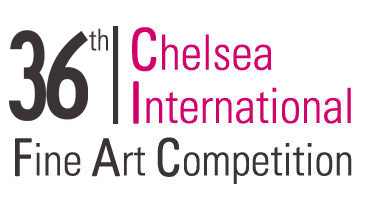 Visit The Chelsea International Fine Art Competition for competition details and instructions on how to enter. 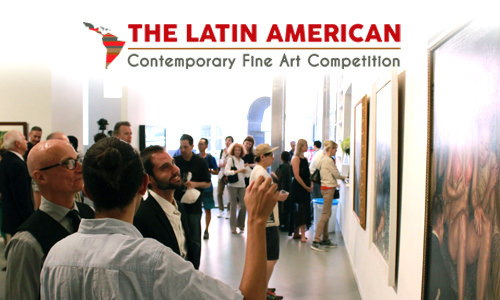 Artists from Latin America, the Caribbean, and the Latin American diaspora at any stage of their careers are invited to submit work in painting, sculpture, photography, drawing, mixed media, and print to the Latin American Contemporary Fine Art Competition. A juried panel of international experts, each representing a specific field in the art world and well-versed in Latin American art, will judge the work. Prizes include cash awards, participation in an art fair sponsored by FAI- Fine Art Initiatives, exposure on ARTmine.com and a digital display of work in the gallery and on our website. 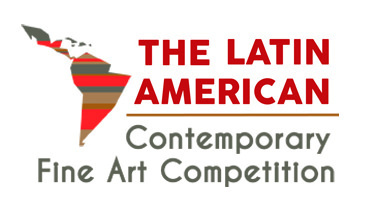 Visit The Latin American Contemporary Fine Art Competition for competition details and instructions on how to enter. 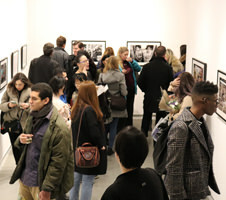 Photographers, you could exhibit in a New York gallery and be part of an art fair with international artists! 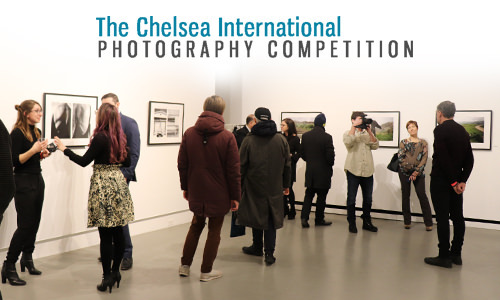 With a highly professional and experienced gallery staff, a distinguished panel of jurors and prizes valued at more than $55,000, the Chelsea International Photography Competition is an excellent opportunity for potential national and international acclaim. 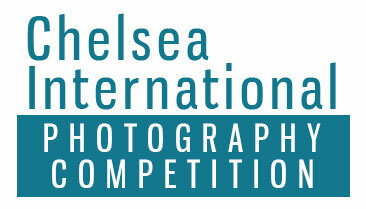 Visit The Chelsea International Photography Competition for competition details and instructions on how to enter. 'Mies van der Rohe said “God is in the details” and Agora took note. Everything - from communication with the staff to the exhibition setup was impeccable. The people at Agora Gallery are friendly, professional and competent. Your work will be in the best hands. My artwork was exhibited in Agora as part of the 2018 Latin American Contemporary Fine Art Competition. They go the extra mile in helping you prepare for the exhibition with detailed tips. It was a wonderful experience to work with them. I highly recommend artists to participate in Agora's competitions. 'The gallery sold 3 of my photographs! The price of artworks was carefully negotiated to secure the best outcome and any profit from sale transferred in timely manner.